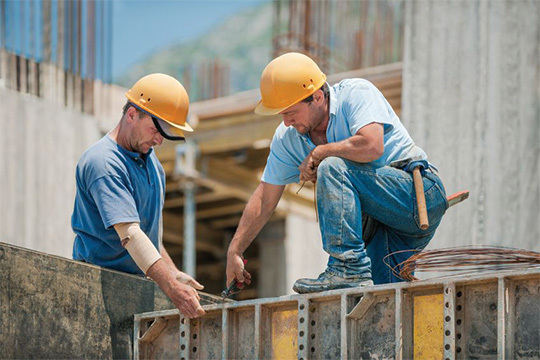 Need Business Workmans Compensation Insurance in Tallahassee? Workmans Compensation laws were Instituted to ensure that employees injured on the job are provided with fixed monetary settlements. This eliminates the need for litigation and creates an easier process for the employee. Workmans Compensation also helps control the financial risks for employers because many states limit the monetary settlement an injured employee can recover from an employer. Workmans Compensation Insurance is designed to assist companies in paying these benefits. As a protection for employees, most states require that employers carry some form of Workers Compensation Insurance. Workers Compensation Insurance is not health insurance, and is designed specifically for injuries sustained on the job.